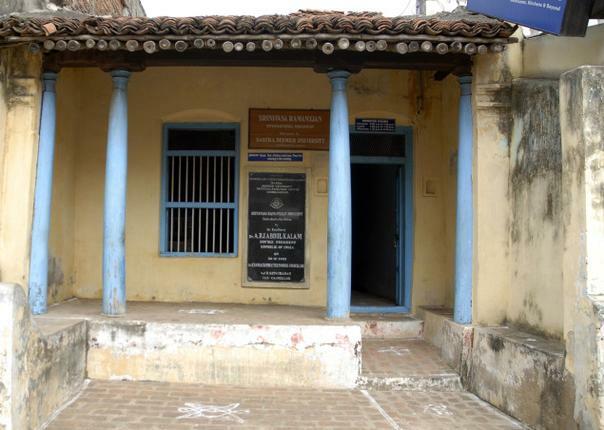 Kumbakonam remembers the mathematical genius Srinivasa Ramanujan who brought glory to this humble town in Tamil Nadu. 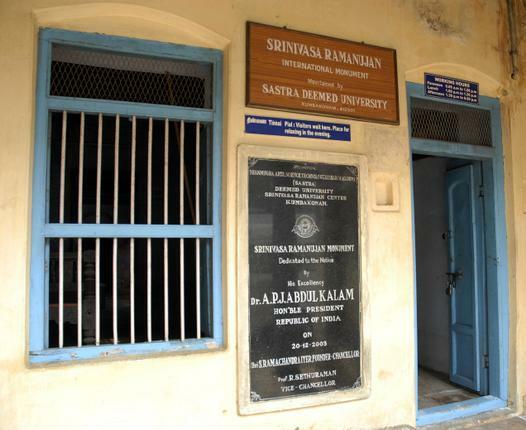 "The Ramanujan@125 celebrations are being inaugurated in Chennai on Monday, December 26 by Prime Minister Manmohan Singh, who will declare 2012 to be the National Mathematics Year." 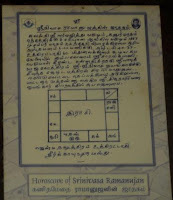 Srinivasa Ramanujan Iyengar Tamil: ஸ்ரீனிவாச ராமானுஜன் (December 22, 1887 – April 26, 1920) was an Indian mathematician. He is considered to be one of the most talented mathematicians in recent history. 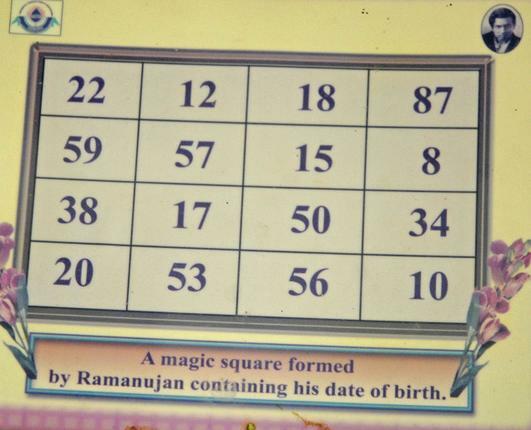 He had no formal training in mathematics. However, he still made large contributions to number theory, infinite series and continued fractions. 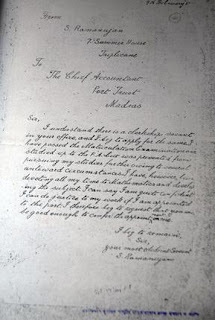 In 1913, a twenty-five-year-old Indian clerk with no formal education wrote a letter to G.H. Hardy, then widely acknowledged as the premier English mathematician of his time. 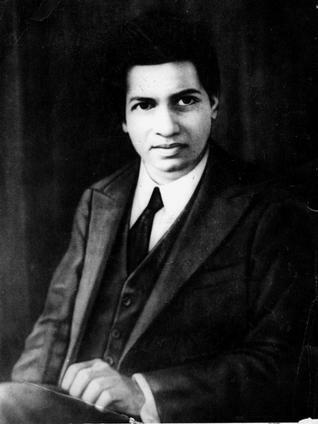 Srinivasa Ramanujan begged Hardy's opinion regarding several ideas he had about numbers. Hardy realized that the letter was a work of genius. 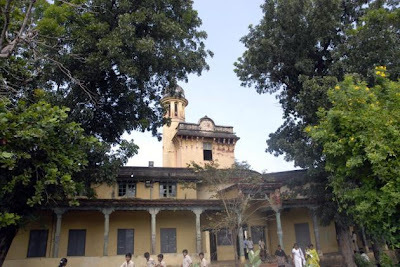 Thus began one of the most productive and unusual scientific collaborations in history, that of an English don and an impoverished Hindu genius whose like has never been seen again. Hardy arranged for Ramanujan to sail for England, leaving behind his wife and other in Madras. Ramanujan's isolation from his family and the intensity of his work eventually took their toll, and within seven years of leaving India he was dead. 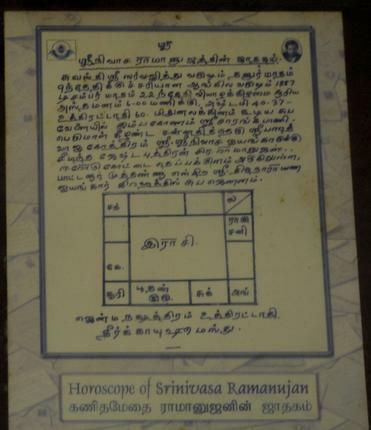 For Hardy the collaboration with Ramanujan was "the one truly romantic incident of my life." 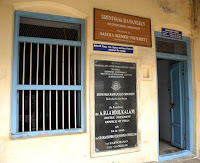 The house in Kumbakonam, Tamil Nadu where Ramanujan grew up is now the Srinivasa Ramanujan Centre, established by SASTRA University and maintained as a monument from 2000. Government college Kumbakonam - where In 1903, Ramanujan joined this college only to fail in all examinations except mathematics. 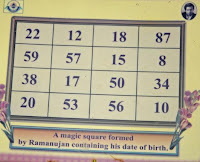 Roger Spottiswoode, best known for his James Bond film Tomorrow Never Dies, is working on a movie on mathematical genius Srinivasa Ramanujan, titled "The First Class Man", the film's scripting has been completed and shooting is being planned from next year. 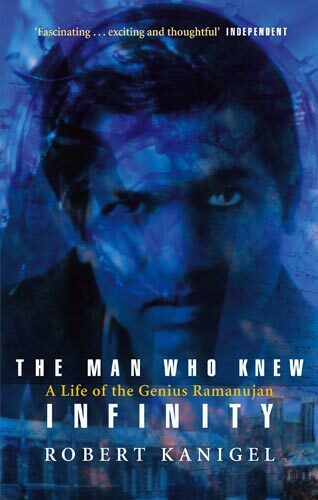 “An American writer found Ramanujan and wrote a play about him for 10 years. He showed me the draft and I became interested. He wrote a script on it, which later won a prize at Tribeca for best script about science. 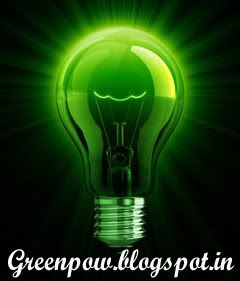 We have nurtured it,” he says. Talking about the title, Spottiswoode recalled a famous anecdote. 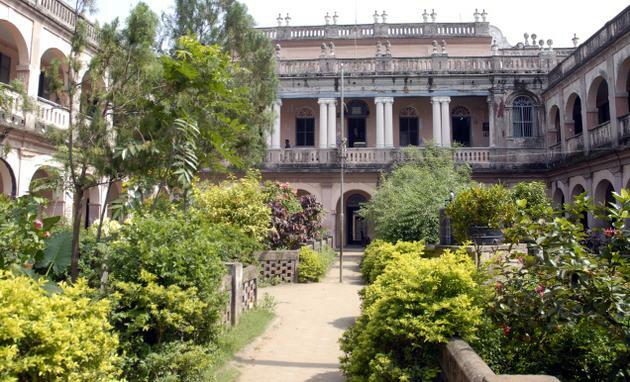 “When Ramanujan arrived in England, Hardy introduced him to Cambridge with a nice speech and called him ‘The First Class Man' and Ramanujan later thanked Hardy, saying ‘You are a first class man.' My film is more like King's Speech,” he says. Oh Wow. I did not know it was his birthday today. nice too see snaps and well expressed !